Photo Gallery "2018 Lexus NX"
Get to know the 2018 Lexus NX. 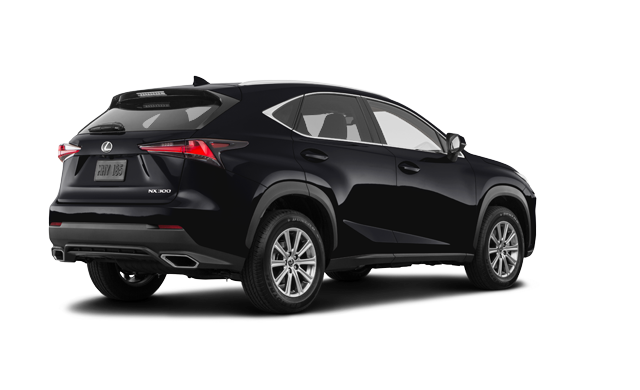 Blending style, intuitive technology, exquisite craftsmanship, and available with a choice of turbo or hybrid powertrains - NX stands out in any crowd. 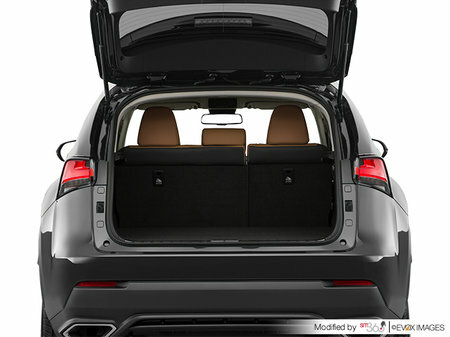 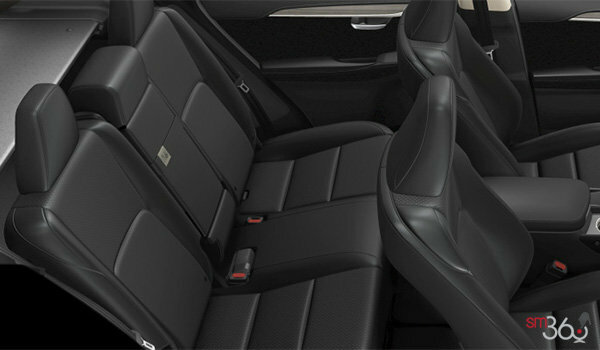 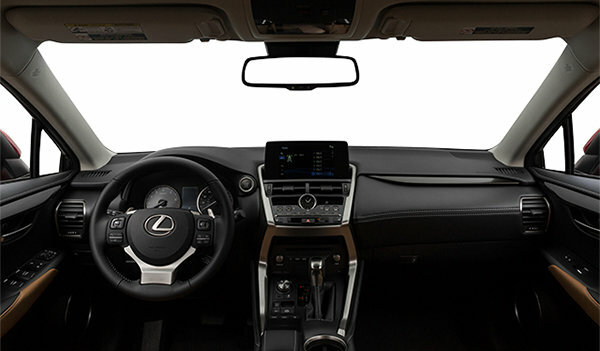 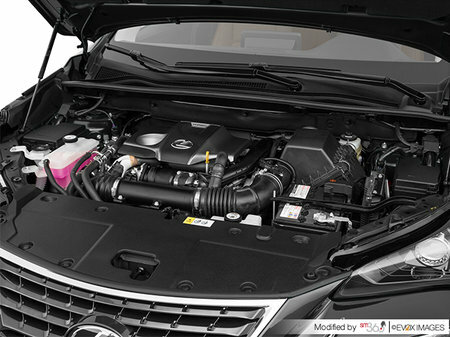 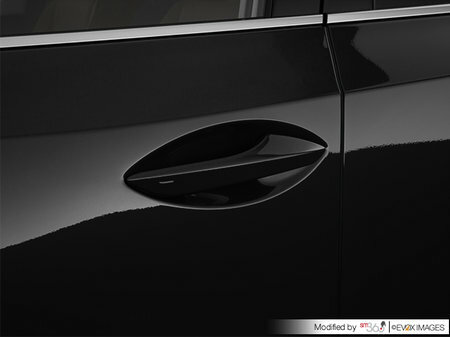 Equipped with more advanced features than ever, including Lexus Enform and Lexus Safety System+. 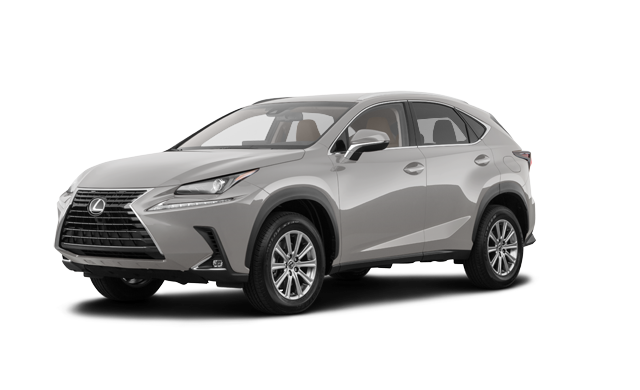 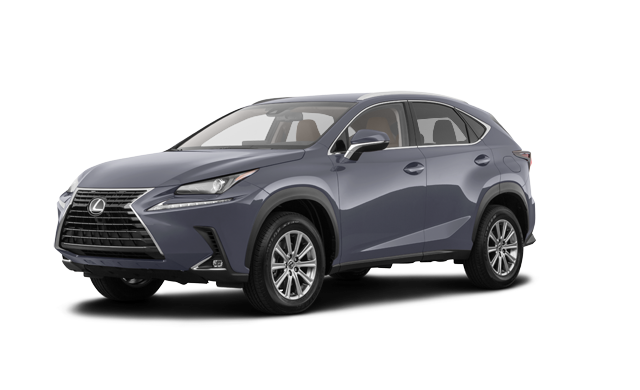 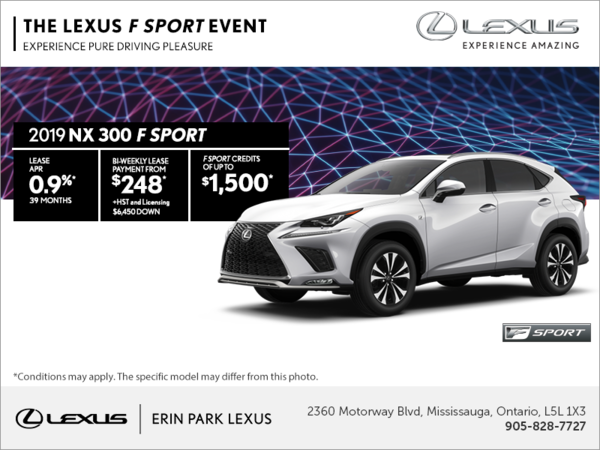 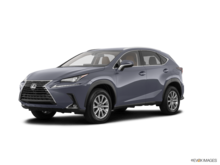 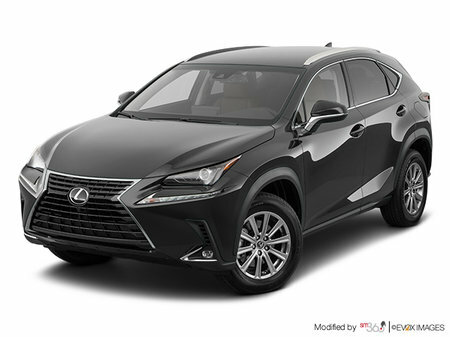 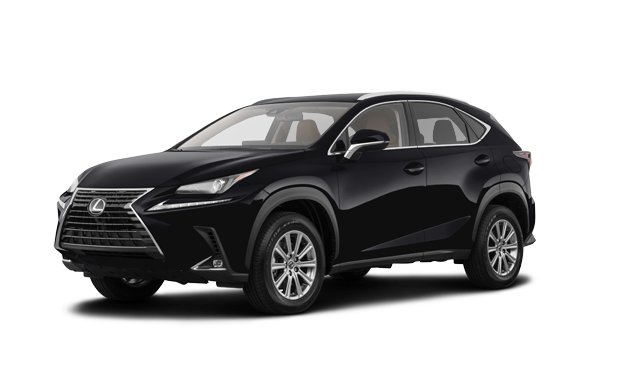 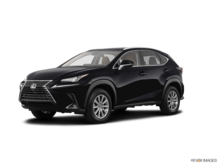 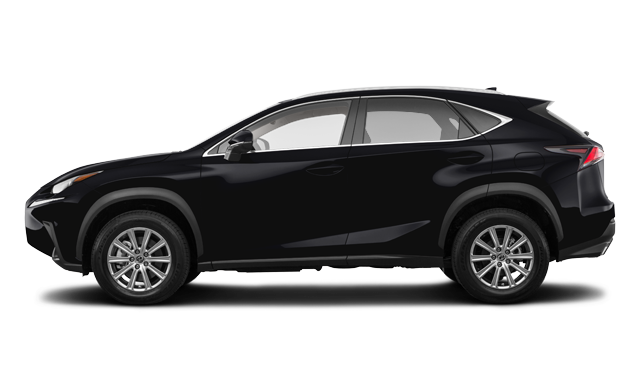 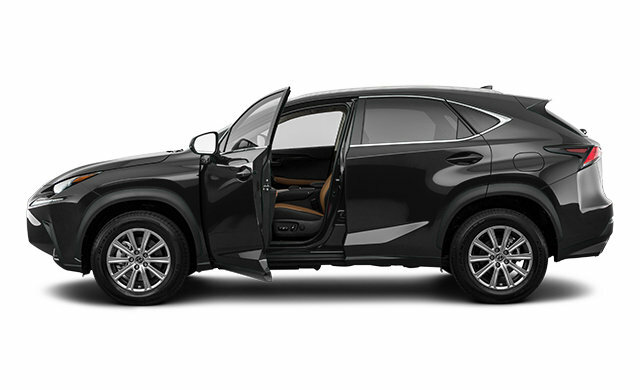 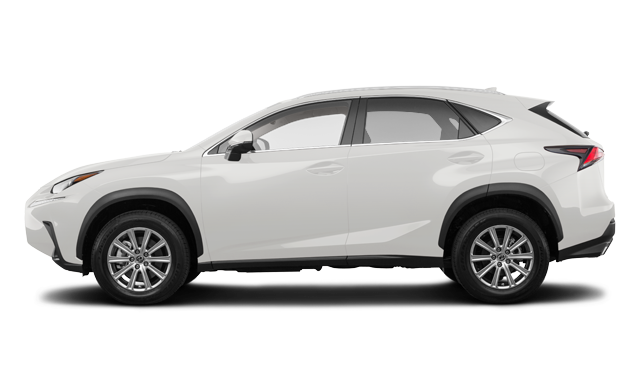 Interested in the 2018 Lexus NX 300 ?